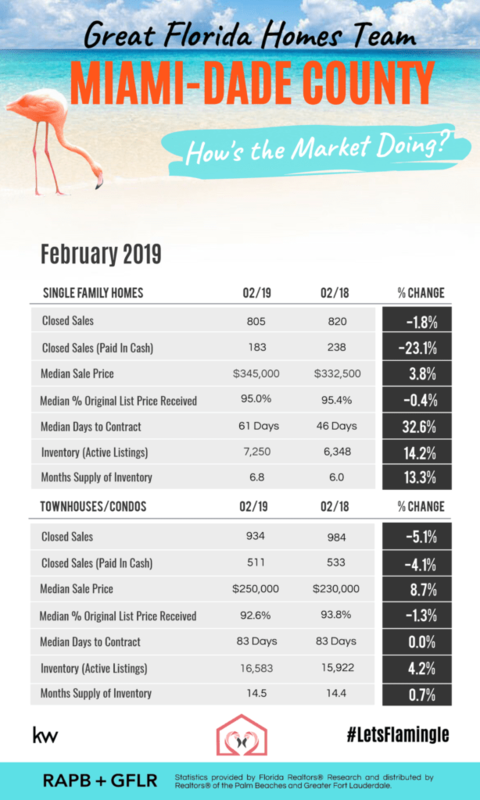 Scroll Down For Your South Florida Real Estate Market Updates! 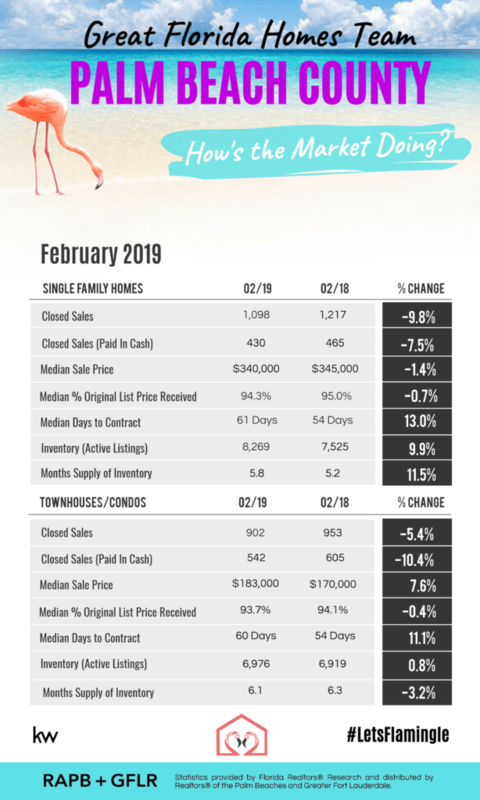 Includes well known cities of Coconut Creek, Coral Springs, Deerfield Beach, Fort Lauderdale, Highland Beach, Hillsboro, Lighthouse Point, Parkland, Plantation, Sunrise, Tamarac and Weston. Includes well known cities of Boca Raton, Boynton Beach, Delray Beach, Greenacres, Lake Worth, Wellington and West Palm Beach. we will forward the information for your reference or review. Lauderdale and the Realtor Association of the Palm Beaches.